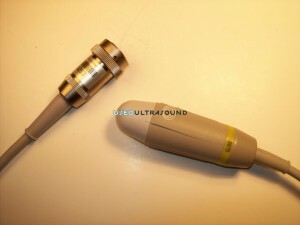 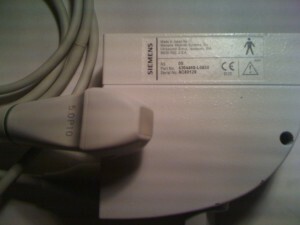 You can find hundreds of models of used ultrasound probes for sale at UsedUltrasound.com, including probes and transducers designed to be used for pediatric cardiac ultrasound applications. Our inventory of pediatric cardiac ultrasound equipment includes all the top manufacturers, plus we also have hard to find equipment, even older systems, probes and transducers. 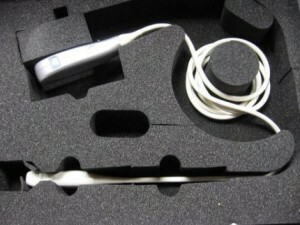 If you don’t see the used pediatric cardiac ultrasound probe that you are seeking on our website, chances are we can locate it for you at a low price. 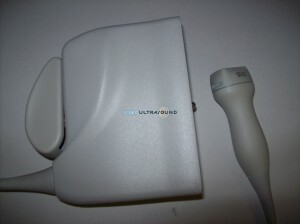 So contact us today if you need a price quote on any of the refurbished pediatric cardiac ultrasound equipment for sale at UsedUltrasound.com. 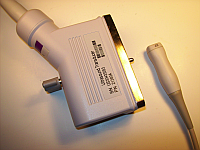 Adult cardiology is obviously a more common use for ultrasound technology as compared to pediatric cardiac, and that cane sometimes make pediatric cardiac ultrasound transducers difficult to find. At UsedUltrasound.com, we have an extensive inventory of ultrasound probes for pediatric cardiology from all leading ultrasound manufacturers like GE, SonoSite, Medison and many more. 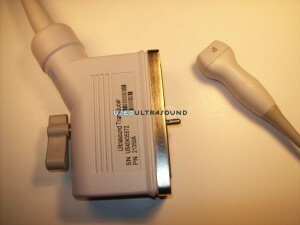 Our experience and connections allow us to acquire quality used ultrasound equipment for less, and then we pass those savings on to you. 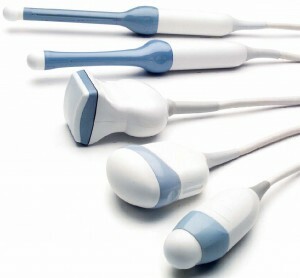 That’s why we are trusted by so many medical professionals around the world and why we have so many repeat customers. 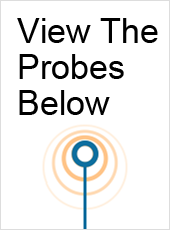 To find out how much money we can help you save on the purchase of used pediatric cardiac ultrasound probes and transducers, contact us today. 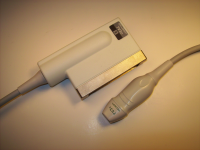 In addition to the lowest prices on refurbished pediatric cardiac probes and transducers, we can also save you money with one of our ultrasound service contracts. 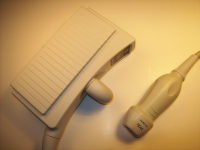 With regular service by a qualified ultrasound professional, you can keep your equipment running in peak condition, which means less downtime and better resale value if you ever need to upgrade in the future. 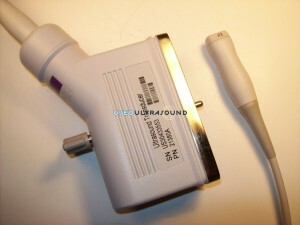 No matter what you need for ultrasound, UsedUltrasound.com is ready to save you money.